The British artist Robert Priseman will be combining forces with the Chinese painter Chen Yu in a joint exhibition which opens in the city of Yantai, Shandong Province, China this March before it travels to Wuhan in July. Chen Yu and Robert Priseman first met in Yantai in July 2018, at the opening of Robert’s first solo exhibition in China, which originated at Yantai Art Museum before it toured to Weihai Art Museum and Ti’an Art Museum later that year. Chen Yu was born in Leizhou in Guangdong Province and is an internationally recognised artist. Most recently he has been working on a series of portraits of poets including those of Philip Larkin and Jorge Luis Borges, a number of which will be on display in this new exhibition. 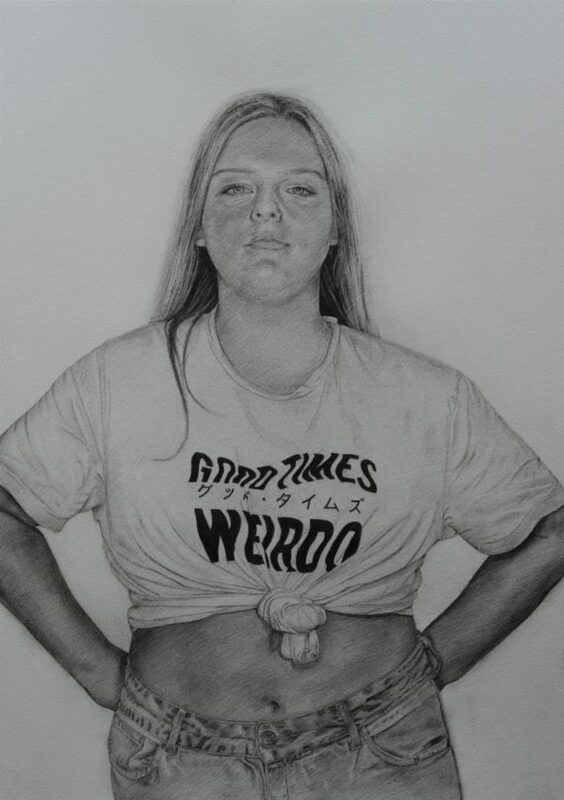 Complimenting this, Robert has been engaged in a series of intimate studies of his close family and friends which gain their core inspiration from R.B. Kitaj’s seminal 1977 exhibition ‘The Human Clay’. Of ‘West Meets East’ Robert says: “It’s a great honour to be exhibiting alongside Chen Yu and I’m truly delighted to be working with Yantai Art Museum again. 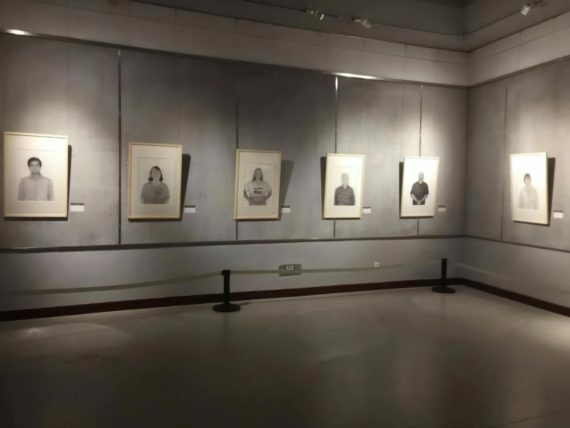 The exhibition opens on the 2nd March 2019 at Yantai Art Museum, Yantai, Shandong Province and runs until the 28th March before travelling to the city of Wuhan in July.